At ABN - IELTS Preparation - Overseas Education, we define our work through simple and important values that help us ensure the best possible service to our students. 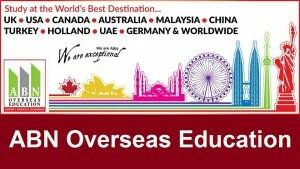 Study at the World's Best Destination. . .